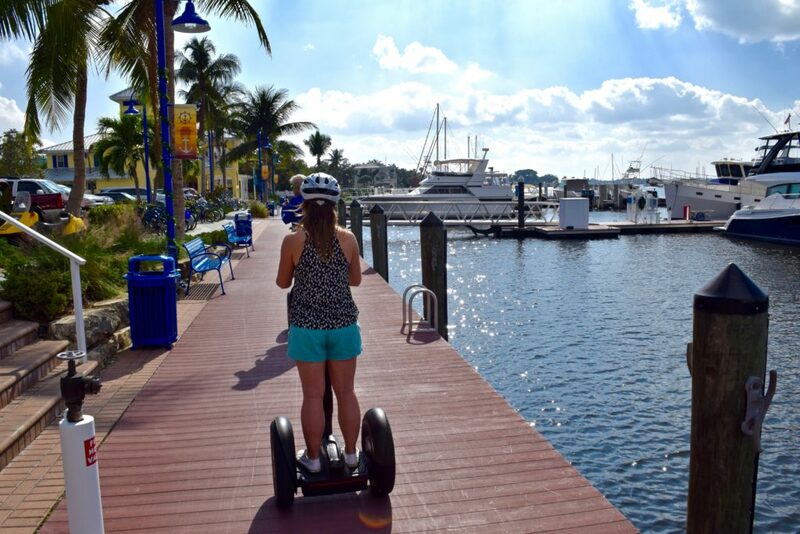 Riding Bikes and Scooters in Downtown Stuart is the perfect activity for everyone. Come explore this growing town with its many shops, eateries, and breathtaking views. Our shop is centrally located in the downtown area near the sailfish water fountain. Choose from our unique selection of quality scooters and bikes, including cruisers, tandems and trikes. We have 4 hr, All Day and Weekly rentals. Delivery Available.